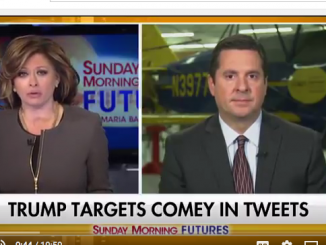 Republican Representative Devin Nunes from California is suing Twitter for $250 million, accusing the social media site of shadow-banning him and other conservatives, in order to influence the 2018 elections. 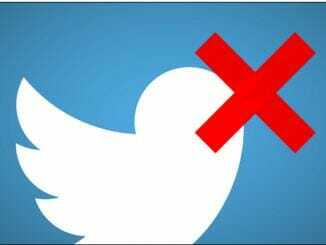 Federal law exempts services like Twitter from defamation liability, but because the site censors and bans content, it should be considered to be a content developer/ publisher and face liability like any other publisher. Nunes’ lawsuit also names specific Twitter accounts that allegedly smeared him with fake news, causing him to lose support amongst voters. The lawsuit will force the disclosure of the account holders who he says defamed him. He says that many more lawsuits against social media censorship are planned. California GOP Rep. Devin Nunes filed a major lawsuit seeking $250 million in compensatory damages and $350,000 in punitive damages against Twitter and a handful of its users on Monday, accusing the social media site of “shadow-banning conservatives” to secretly hide their posts, systematically censoring opposing viewpoints, and totally “ignoring” lawful complaints of repeated abusive behavior. The lawsuit alleged defamation, conspiracy and negligence, as well as violations of the state’s prohibition against “insulting words” — effectively fighting words that tend towards “violence and breach of the peace.” The complaint sought not only damages, but also an injunction compelling Twitter to turn over the identities behind numerous accounts he said harassed and defamed him. The lawsuit is separate from Nunes’ work on the House Intelligence Committee, where he is now the ranking member. 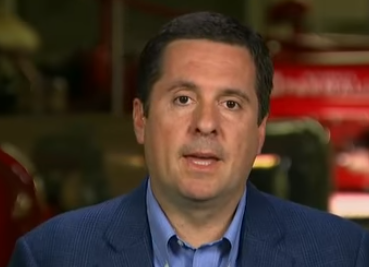 To prove his defamation charge, Nunes, as a public figure, would typically need to meet a higher standard than a private individual — essentially that the defendants acted intentionally or recklessly with respect to the provable falsity of their posts, rather than than merely negligently. James O’Keefe of Project Veritas publishes more undercover video of Twitter employees. This time, they reveal that users’ privacy is a joke to them. 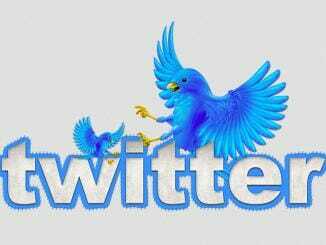 Engineer Pranay Singh says all content, even if deleted by the user, is permanently stored on Twitter servers.This includes a vast amount of sexually explicit text and photos. Tweets and supposedly private, direct messages (DMs) are analyzed through a machine algorithm that creates a highly personal profile about you and sells it to advertisers who track you on the Internet with cookies. Congress finally received the ‘electronic communication’, which is the original reason why counterintelligence spied on the Trump campaign alleging they colluded with Russia, but no official intelligence was used to open the investigation, which indicates the investigation was illegal. Congress is investigating the US State Department because its info was leaked to the FBI. Four of Comey’s memos were classified and he laundered them through a friend who leaked them to the New York Times in order to open a special counsel investigation- also illegal.